You are here: Home / Consulting / Cloud Services / J.S. 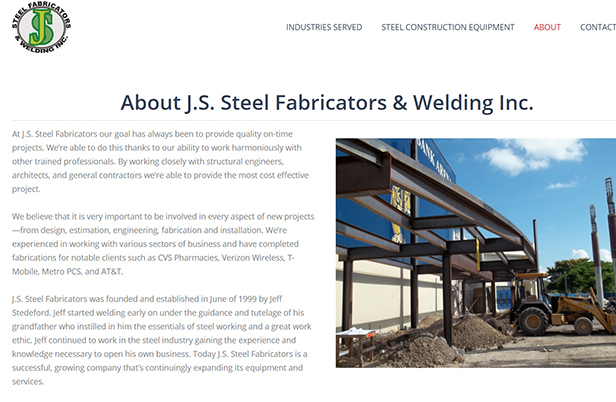 Steel Fabricators & Welding Inc.
We recently worked with a company who specializes in steel manufacturing, called J.S. Steel Fabricators. They work alongside general contractors, structural engineers and architects, which help to provide cost-effective projects. Some of the major companies they have worked with are CVS, T-Mobile, AT&T, Metro PCS and Verizon Wireless. They have experience in working with many different companies in various fields. J.S. 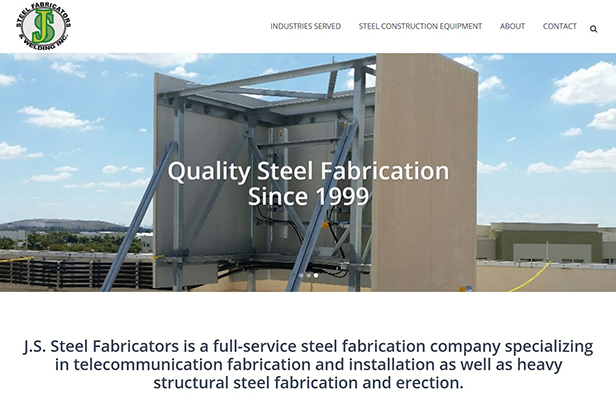 Steel Fabricators was created in 1999 by Jeff Stedeford. Having guidance by his grandfather who was a steel worker, he continued his legacy of great work ethic and working in the steel industry. The experience and knowledge that Jeff acquired over the years has made J.S. Steel Fabricators the successful company that is is today. The WordPress site designed by 3PRIME was built from the ground up. A user-friendly and mobile-responsive site was created to give the site a more mobile-friendly experience. We are now hosting the J.S. 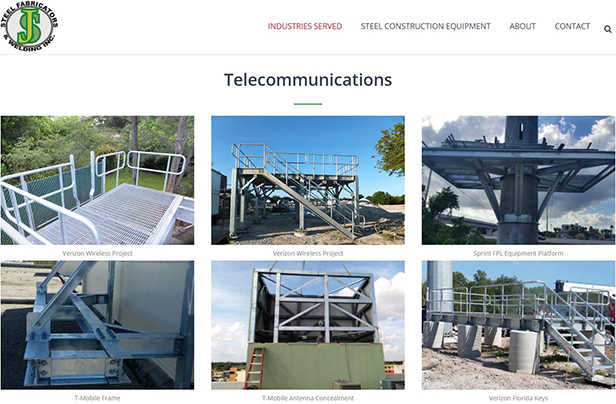 Steel Fabricators site. The company will be able to collaborate with 3PRIME on any issues or changes that arise. Troubleshooting is available from us when necessary.